Education for Wound Care, Diabetics, Geriatric Rehabilitation and Congestive Heart Failure. Are you and your family prepared in case of an emergency? 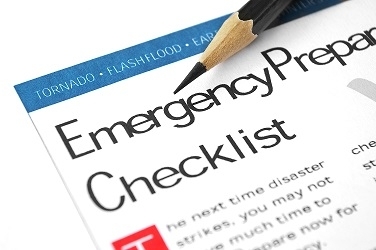 Check our our links & resource page, under emergency preparedness, to see the check list established by the CDC to help prepare you and your loved one for any emergency situation. 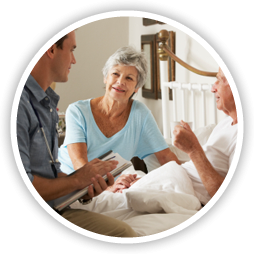 Reach Healthcare Services is a Licensed and Certified Home Healthcare Agency specializing in care for the geriatric patient. Our clinicians and staff enable patients in Harris county and the surrounding areas to live independently and/or have skilled medical care in their homes and places of residence. As a Registered Nurse owned and managed company, the expert professional nursing care offered by Reach is a central feature of the company's founding and mission. The company was initially founded in 1987 to provide Skilled Private Duty Nursing services in the home setting. 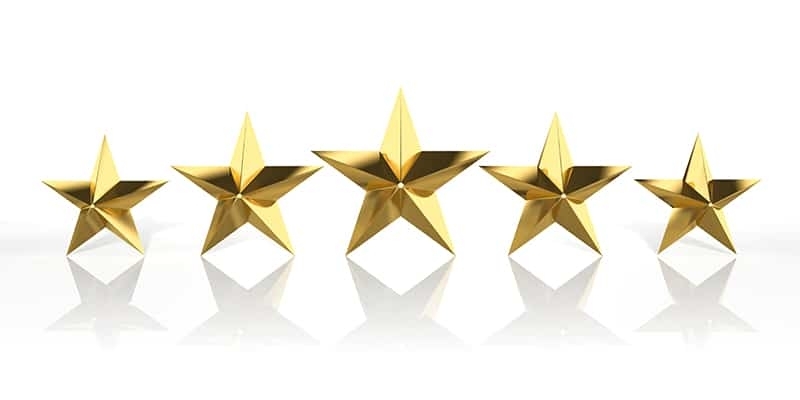 These skilled services were primarily for patients dependent on ventilators or having care needs for tracheostomies, G-tubes and infusions that were a result of progressing diagnoses, catastrophic injuries and other co-morbidities. The company's services were expanded shortly thereafter to include Nursing and Therapy Visits for the Medicare population. To complete our Home Healthcare continuum, we developed our Non-Medical Caregiver Services Program. Please call and have us coordinate and deliver the appropriate level of care for you or your loved one.